so 12% of the vertical load is considered as horizontal load in the calculation. By taking the same dimensions and loading but using the two codes above, it can be shown in Table 1, the design with the two codes is different in some parts of the bridge and similar in the other, that the safety of Chinese Code is more than of AASHTO Code. Therefore, the /\S cis calculated for each layer of soil and each load as shown in table 2, and draw the relation between load and settlement curve as shown in Fig. 1. As shown from Table 3 and Fig. 1 that the maximum value for the settlement equal to about 13.546mm at pressure 100kPa and this value within the permissible limit for the settlement compared with allowable settlement Skempton and McDonald (1956) limitations for maximum settlement and maximum angular distortion that means the foundation is safe and can bear the loading of the structure. As shown from Table 4 and Fig. 2 that the maximum value for the settlement equal to about 11.973mm at pressure 1600kPa and this value within the permissible limit for the settlement compared with allowable settlement in the Chinese Code which equal to 15-20mm. In order to determine the vertical ultimate bearing capacity of the pile group, a large uniform pressure was applied to the top of the pile. In the calculation, a pressure of 1000kPa was imposed, which is equivalent to a resultant force of 30000kN (5×6×1000). The calculation gives the load versus settlement curve for the mid-point on the long side of the upper pile cap, as shown in Figure 1. Figure 1 shows that there is an obvious turning point on the load-settlement curve. Before that turning point, the load-settlement curve is approximately linear. After the turning point, the settlement increases abruptly as the load increases, indicating a divergent trend, and the final settlement cannot approach to a stabilized value. The Chinese Standard specifies key points for a single pile load test (CNS, 2002), which includes taking the load corresponding to the beginning of the steep drop on the measured load-settlement curve as the single pile bearing capacity. Applying this specification to the results of the numerical analysis on the pile group, the vertical ultimate bearing capacity of the pile group can be taken from the beginning of the steep drop on the calculated load-settlement curve. From Figure 2, it can obtain the load corresponding to the steep drop point to be 1000kPa, which is converted to a resultant force of 30000kN, i.e., the vertical ultimate bearing capacity of the pile group and this value is larger than the total vertical loads. Therefore the value of the ultimate load-bearing capacity of group piles more than the applied load, indicating the bearing capacity of the pile group is sufficient. For the Chinese code we can also use the following formula for a single pile. For the passenger cars used on the Rail Passenger Dedicated Line, P = 17 tons and V = 350 km/h. Using Eq. (7), the dynamic stress amplitude can be calculated to be 90kPa. Since the train load is dynamic, a dynamic magnification factor of 10 was selected in the pseudostatic analysis, which is considered conservative. Therefore, the pressure acting on the top of the pile cap is 900kPa. The above pressure (900kPa) is equivalent to load of (900×5×6 = 27000kN) is only 78% of the calculated ultimate bearing capacity of the pile group (34500.8kN). Therefore, it indicates that the train load is relatively small. The maximum settlement of the pile cap can be shown in Fig. 2 to be 12 mm, which satisfies the requirement of normal operation of a high-speed rail. Another analysis is to check the model shown in Fig. 3 and calculating many parameters by using the Plaxis program for three dimensional analyses for finite elements. The analysis of the program depends on the same of soil investigations information and parameters of the soil strength. 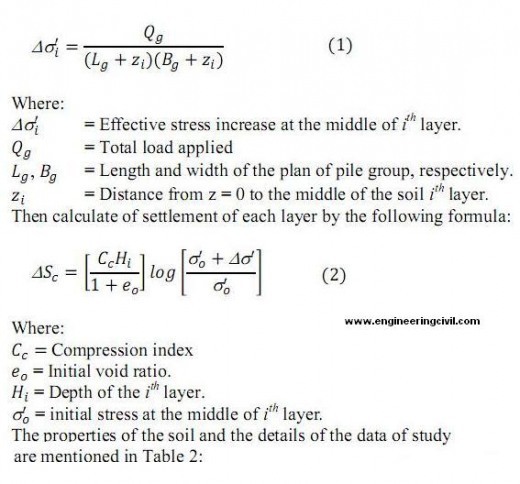 In the finite element analysis, the Mohr-Coulomb model with undrained conditions is used to simulate the constitutive relationship for the soil material and the linear elastic non-porous material model was used for the piles and pile cap of reinforced concrete structure. 1- The gravity is applied to the original configuration, simulating the initial stress field. 2- Construction is started from drilling holes until completion of the superstructure. During construction, consolidation occurs in soils and settlement of the pile group is calculated. , reset displacement to zero. 3- Construct of the pile cap. The load applied in the model is the same of that using for the previous design and analysis. The results of the numerical analysis are shown in Figures from 4 to 11. The displacement value can be shown in Fig. 4, 5, 6 and 7 that the maximum value for displacement equal to -1.88 mm, the minus sign refers to the direction of the displacement to down, when compared this value with maximum value maintained from manual calculation shown in Figs. 1 and 2 is relatively little value that in the considerations for the numerical analysis more be accepted. Another values are maintained from the numerical calculations like incremental displacement, total Cartesian strain, incremental Cartesian strain, Cartesian total stress and pore water pressure, all these calculations are reasonable. Fig. 11 shows the indication for active stress of the soil; therefore, these values of the pore pressure are relatively small and during the time of the consolidation of the structure will not increase the final value of the consolidation settlement. – The design of a Bridge or any other structure with more than one code gives a difference in the design due to the nature of the country that using this code. – In this paper it can be seen the more safety with design in the Chinese code than the AASHTO code that the second code do not take the effect of the earthquake in the design. 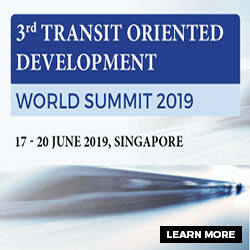 – The settlement calculated for this study satisfies the requirement of normal operation of a high speed rail. – The bearing capacity of the pile group is sufficient. – The bridge also satisfies the requirement of normal operation of a high-speed rail. 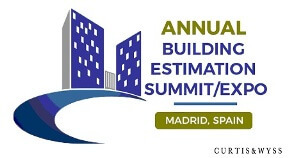 – The analysis with 3D Plaxis program gives accepted results with that of calculated analysis by using equation 6, which provide more check for the design of the bridge and gives more agreement and suitability for the design. 1. AASHTO (1998), “AASHTO-LRFD Bridge Design Specifications”, Customary US Units, second edition, Washington, DC. 2. Braja M. Das, “Principles of Foundation Engineering”, Sixth Edition. 4. “The Chinese National Standard (CNS, 2002)”. Building foundation design code (GB50007-2002), China Building Industry Press, Beijing (in Chinese). 5. Wan Ikram Wajdee b; Wan Ahmad Kamal, “Comparison of bridge design in Malaysia between American codes and British codes”, University Technology Malaysia MAC , 2005. 6. Skempton, A. W.; McDonald, D. M. (1956). “The allowable Settlement of Buildings”, Proceeding of Institute of Civil Engineers, Vol. 5, Part III, p. 727. 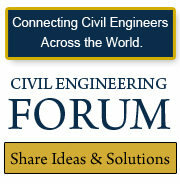 We at engineeringcivil.com are thankful to Sir Hussein for submitting this research paper to us. 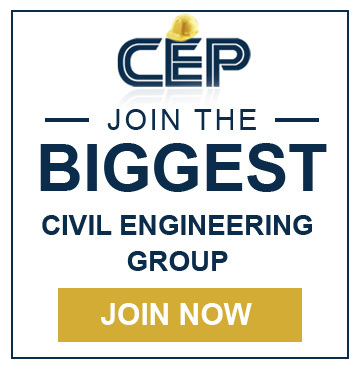 We hope this will be of great use to many civil engineering students around the world. What is the purpose of conducting load test for piling works? In some pile design, the settlement of piles are not checked. Is it correct?